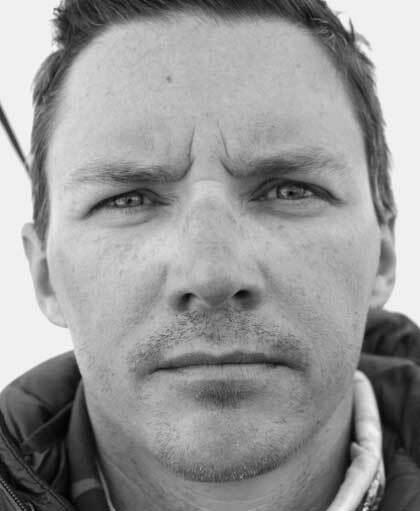 Brian Dickinson served for six years as a US Navy Air Rescue Swimmer before he moved to the Pacific Northwest to get his MBA and pursue his passion for extreme sports and mountain climbing. He has climbed in expeditions on the highest peaks of the seven continents, including Mount Everest, with the majority of climbs in the Cascade Mountains, near his home. He uses his climbs to help raise money for charity and as an opportunity to share his faith with others around the world. Brian, his wife, JoAnna, and their children, Jordan and Emily, live in Snoqualmie, Washington.